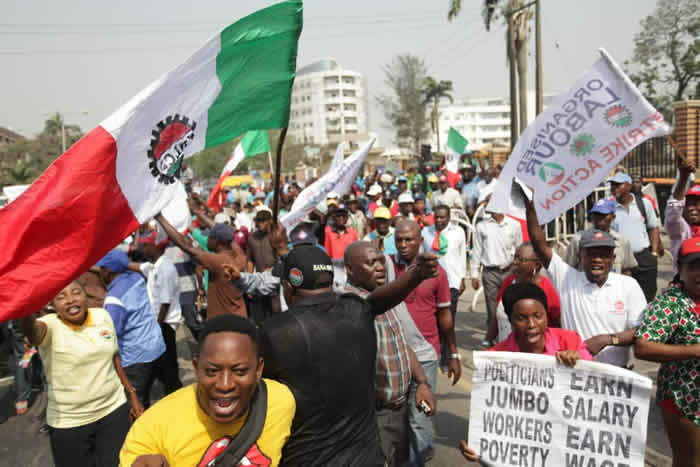 The Nigeria Labour Congress has embarked on a nationwide protest on Tuesday after the rescheduled meeting between it and the Federal Government failed to hold in Abuja on Monday. 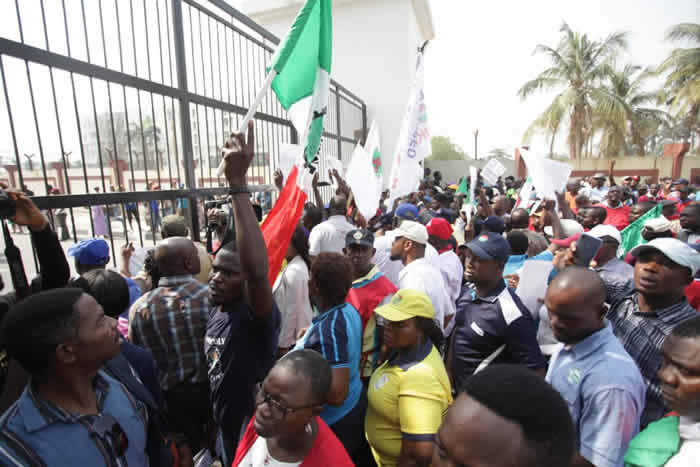 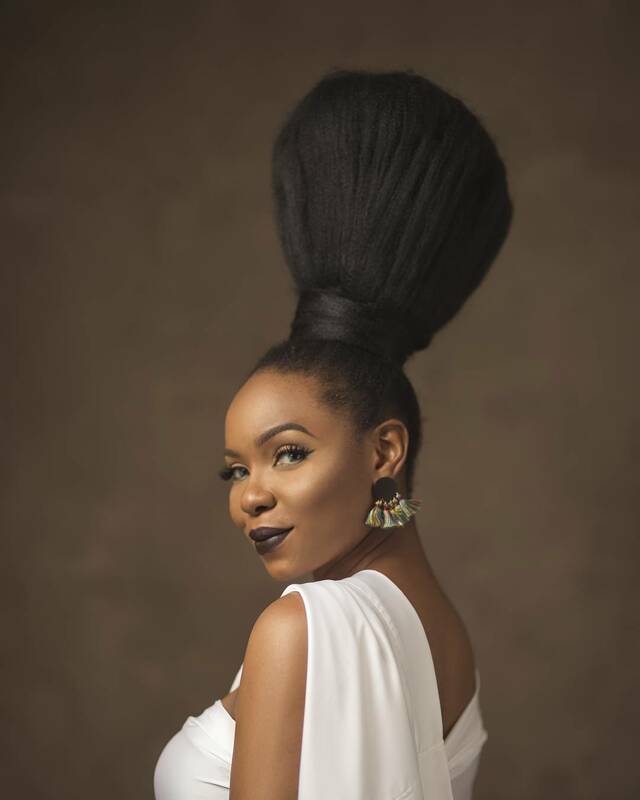 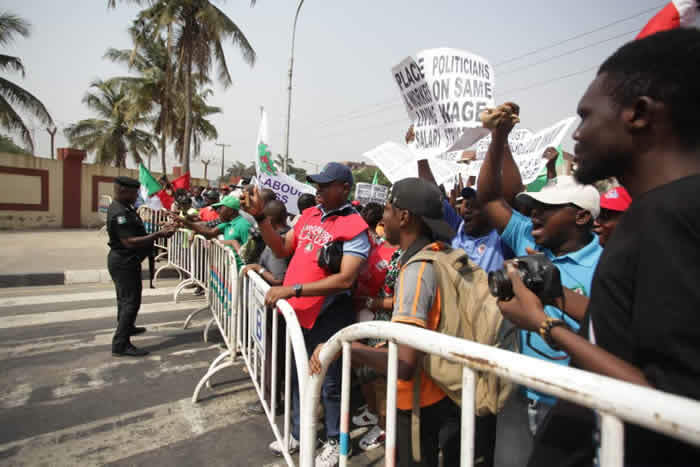 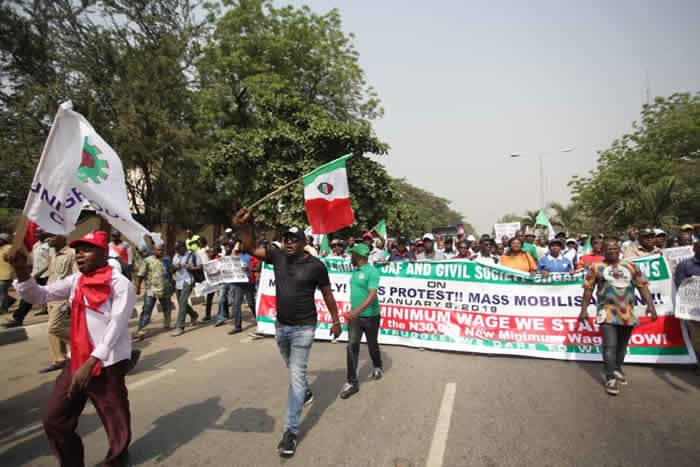 The protest rally was scheduled to press home its demand for an executive draft bill on the N30,000 minimum wage to be transmitted by the presidency to the National Assembly. 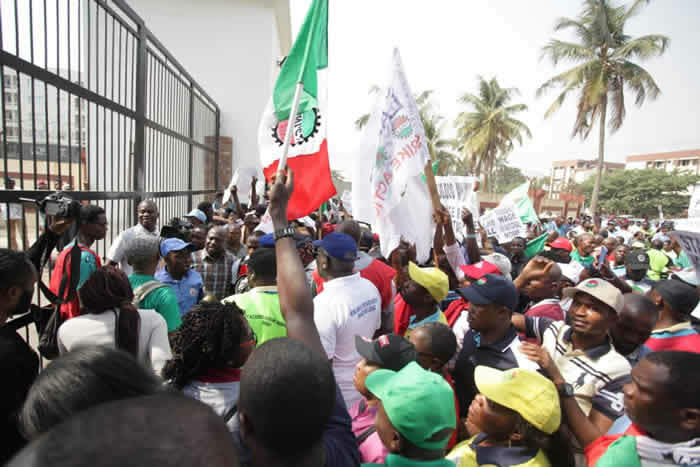 On Friday, a meeting between the two parties was inconclusive with Monday chosen as a new date.